2002’s The Ring is one of the better horror rammers out there, offering an intensely creepy and unnerving experience on par with the Japanese horror classic it is based on. The Ring Two? Not so much, and it put an end to the series as a viable horror franchise. But now, Paramount are resurrecting the evil Samara and her killer videotape with Rings, boasting itself as a new chapter in the series, with a pretty straightforward story of a young woman who sacrifices herself by watching the tape when her boyfriend delves too deep into the history of both it and Samara, giving her seven days before she dies horribly. The wrinkle this time round is that she discovers that there is “a movie within the movie” that no one ever knew about. 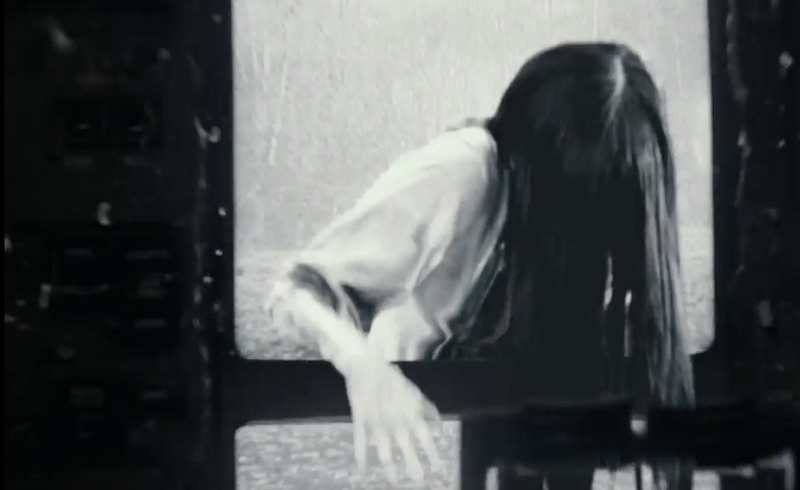 The first trailer gives us a great taste of what to expect from this reinvention of the Ring franchise, with some genuine creepy moments mixed in with the type of shenanigans you would expect from a Ring movie. From the brief hints we get of the plot, it seems to be a rehash of The Ring Two, which in my mind took the series in an absurd direction that ruined all the great work of the original. Hopefully director F. Javier Gutierrez can deliver an entry more on par with that first movie.